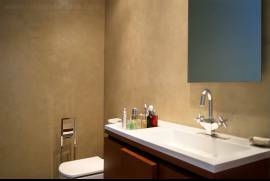 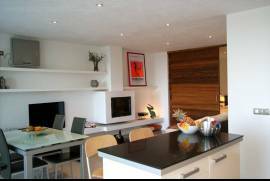 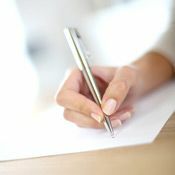 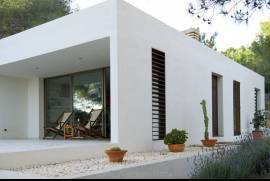 The Surf House is a contemporary style, recently built guest house located on a plot of land with a main house and a private pool. The guests at the villa have exclusive use of the pool and gardens. 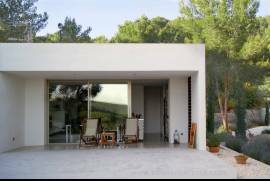 The property is found in a convenient location, on a little hill at just 2 minutes drive out of San José town and at 15 min. 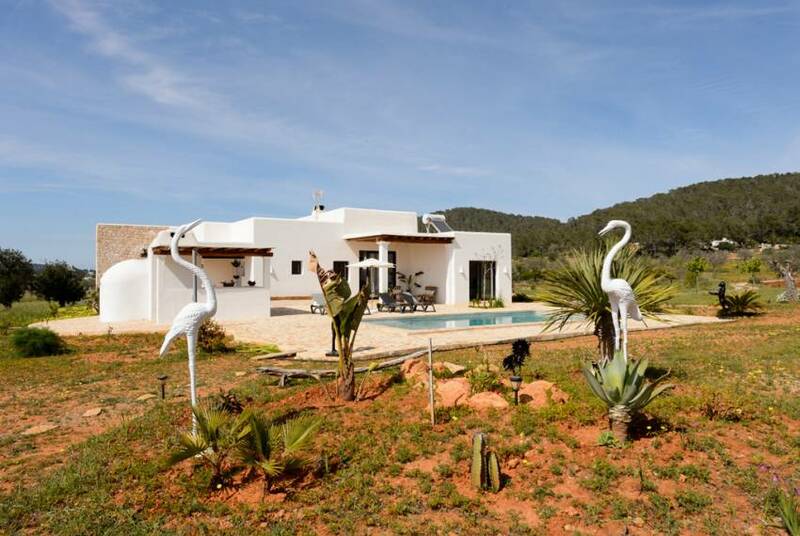 drive from Ibiza town. 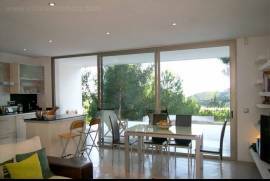 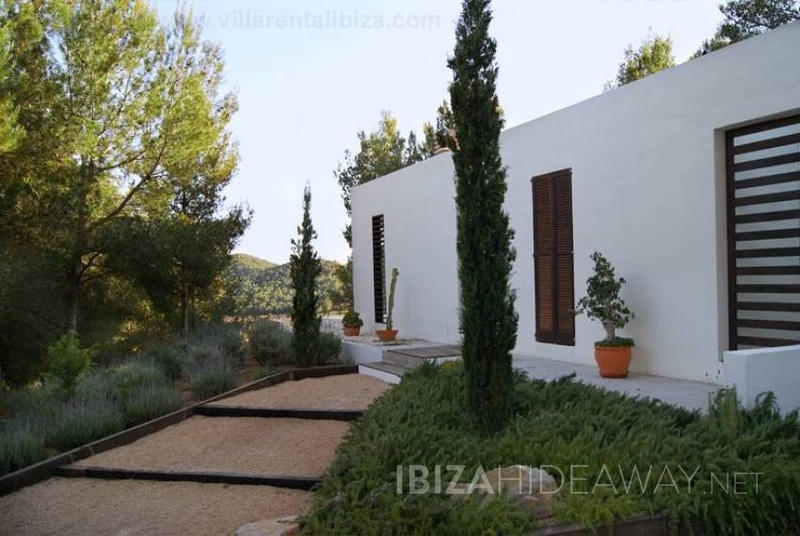 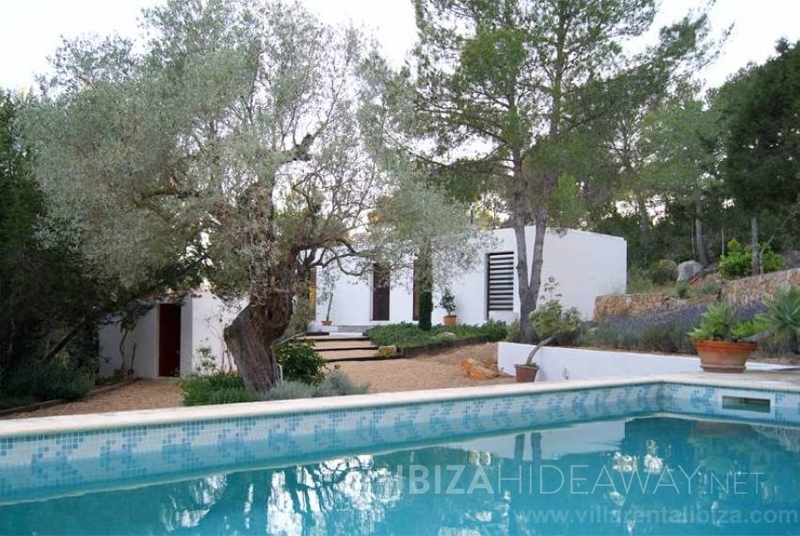 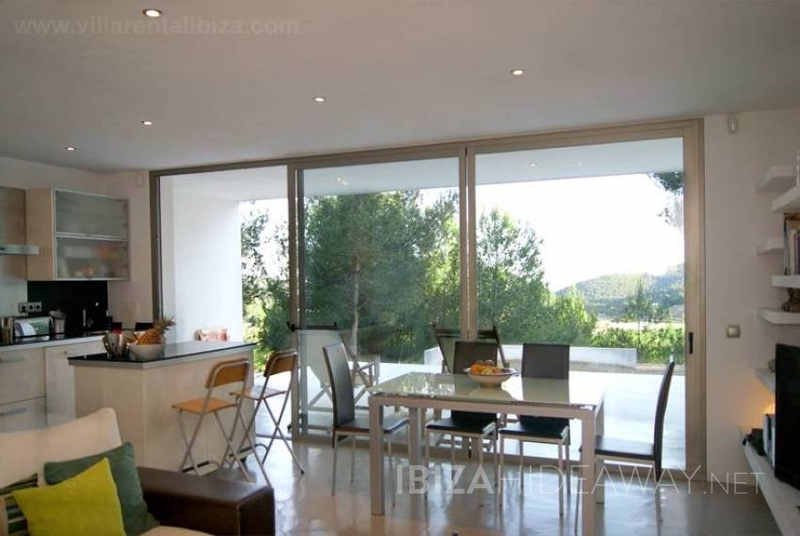 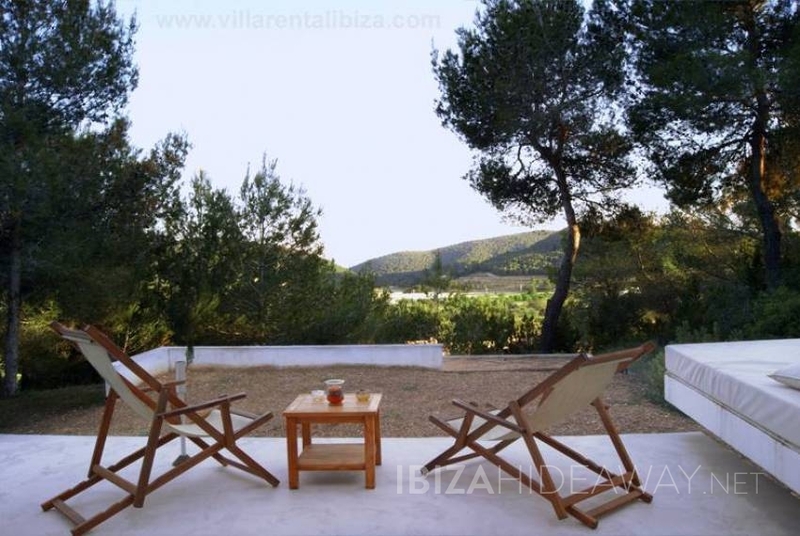 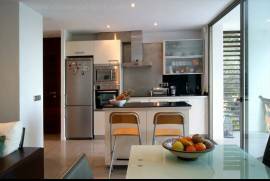 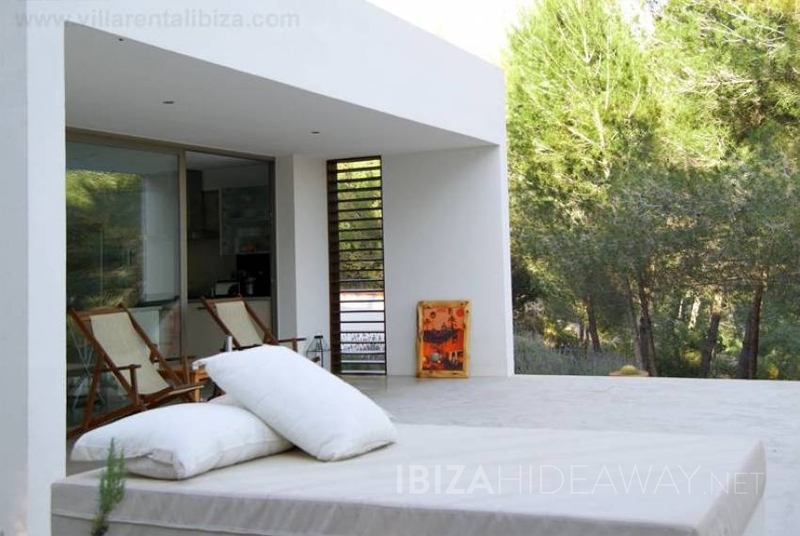 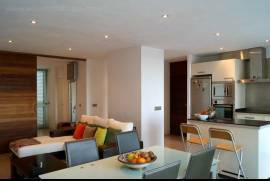 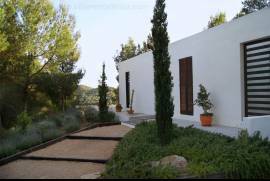 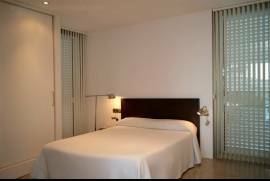 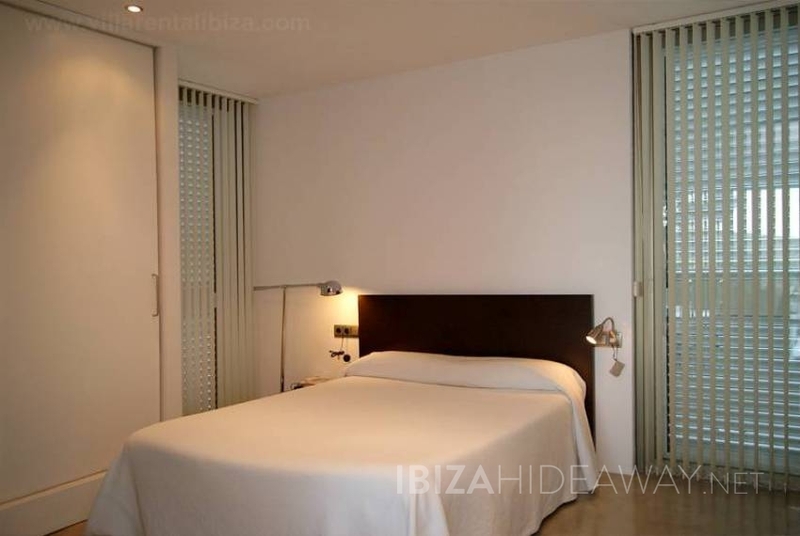 This recently renovated is located just seven minutes from Ibiza town and main beache.